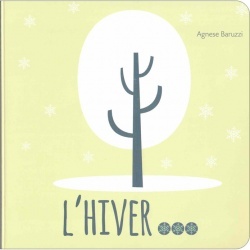 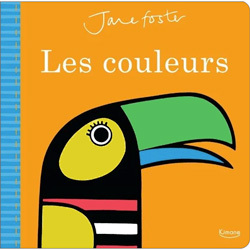 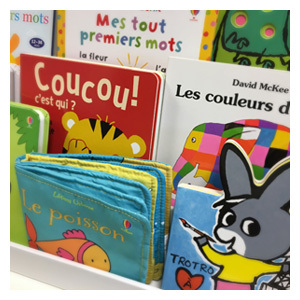 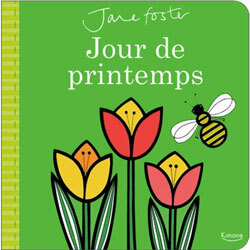 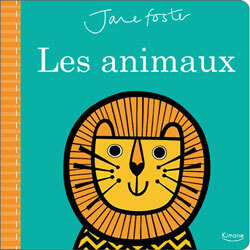 It's never too early to discover the delights of French books, and we have the perfect collection of first books in French for babies and toddlers. 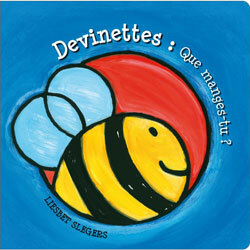 Most are in board book format, making them perfect for little fingers to hold. 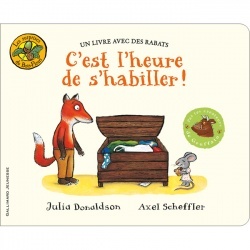 Some have exciting textures to touch and feel, and others have flaps to lift and peek under! 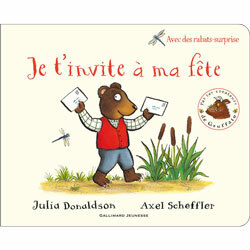 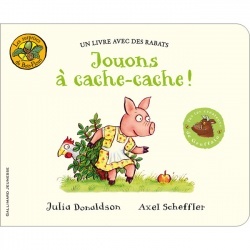 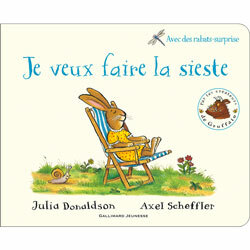 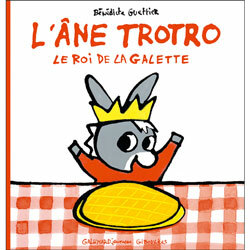 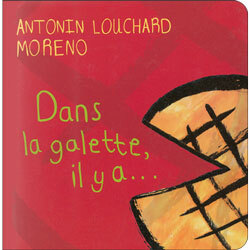 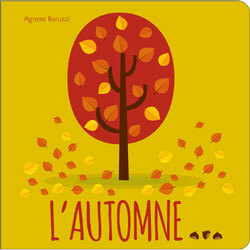 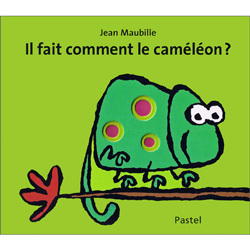 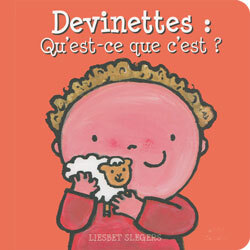 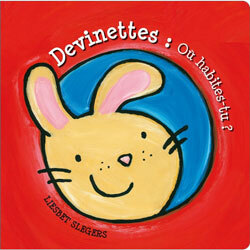 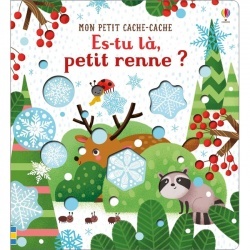 We have French baby books for the bath, books that attach to the buggy and cloth books that can go anywhere - even to bed! 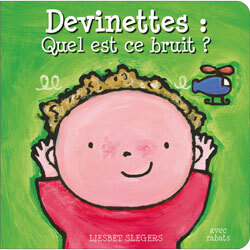 Which will you choose to entertain your Little Linguist?